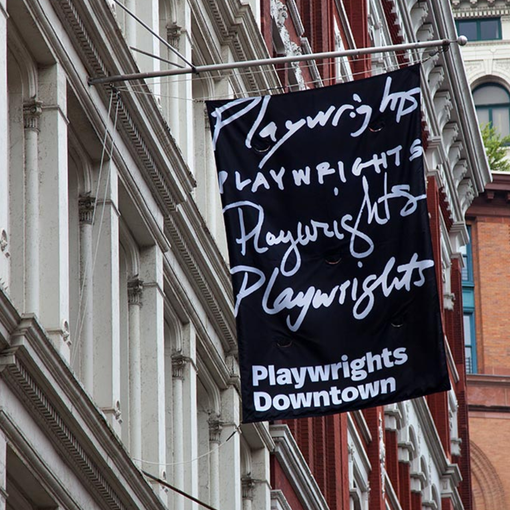 Playwrights Horizons leases two floors of space at 440 Lafayette Street, which include 13 rehearsal studios and two theater spaces. When the studios and spaces are not in use by the Playwrights Horizons Theater School, they are rented out as Playwrights Rehearsal Studios. Conveniently located and affordably priced, spaces at Playwrights Rehearsal Studios are rented to hundreds of theater artists, not-for-profit arts groups and educational organizations annually.